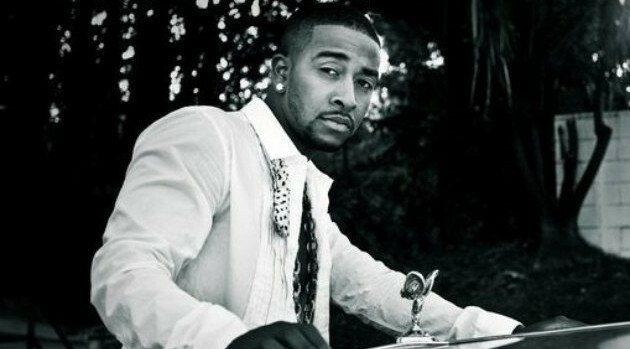 Following the release of his new single, “Love & Other Drugs,” Omarion has unleashed the second installment in his mixtape series. Fans can now download his Care Package 2 EP via DatPiff.com. The project, which was hosted by Don Cannon, boasts nine tracks and includes guest features from Nipsey Hussle, Casey Veggies and Audio Push.